Note: A background color will not appear at the same time as a background image. 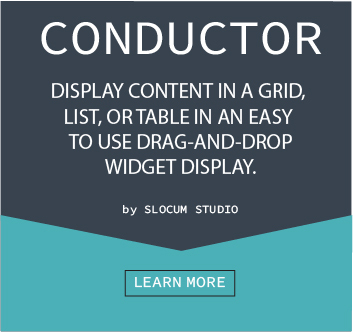 Simple Shop Pro comes with some options to add customization to your background image. a. The image will show once on the page and not repeat. a. The image will repeat vertically and horizontally across the entire page. a. The image will repeat in one horizontal line across the entire page. a. The image will repeat in one vertical line across the entire page. a. The image will be positioned to the left and will repeat from the left of the page. a. The image will be positioned in the center and will repeat from the center of the page. a. The image will be positioned to the right and will repeat from the right of the page. a. The image will keep repeating down the entire page, even where scrolling occurs. a. The image will repeating until the maximum height has been reached. Repeating will not occur when scrolling occurs. These options can all be changed in the same place and in the same way. 4. 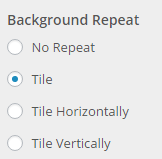 Click on the Remove button under the current background image that is currently set up. 5. Once that button is clicked it will be turned into a button labeled Default. 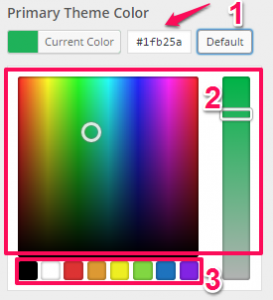 Clicking that button will restore the default background image that comes with the theme.